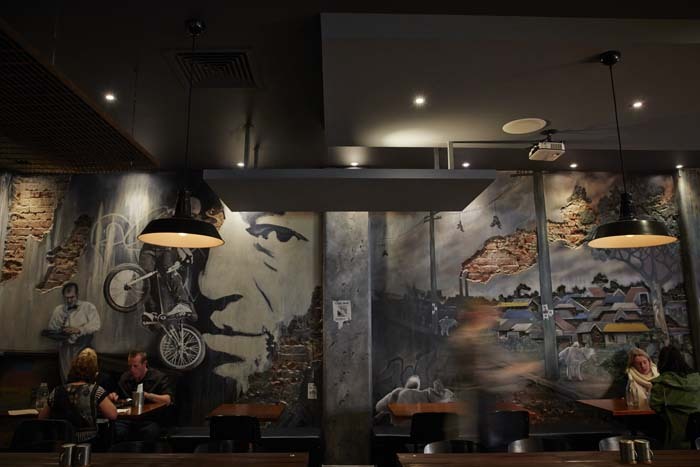 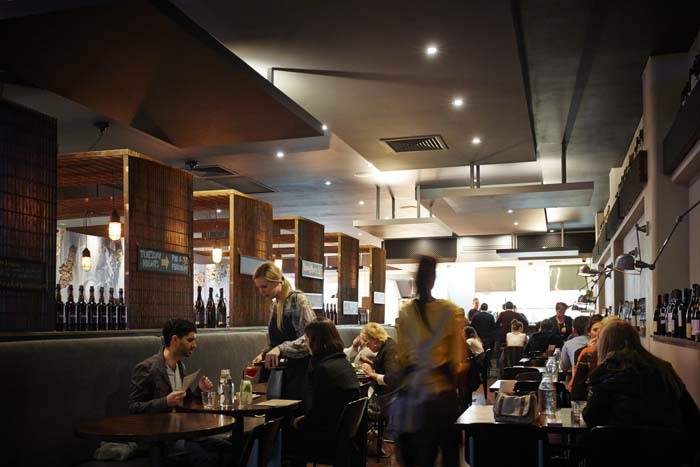 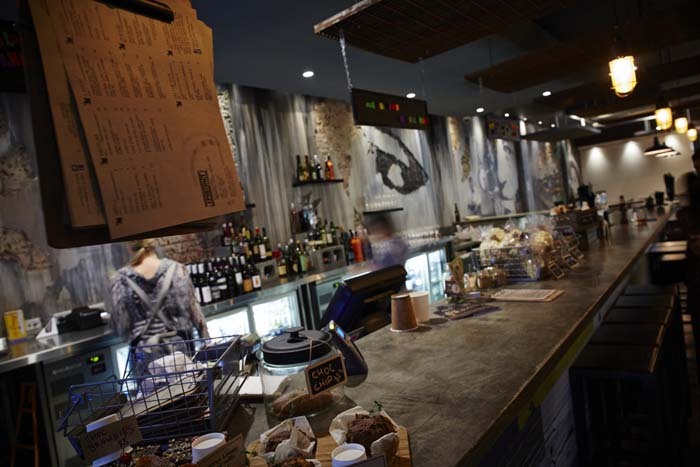 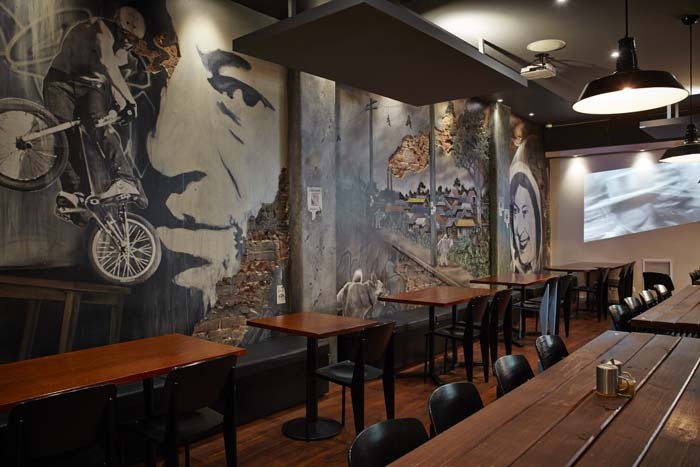 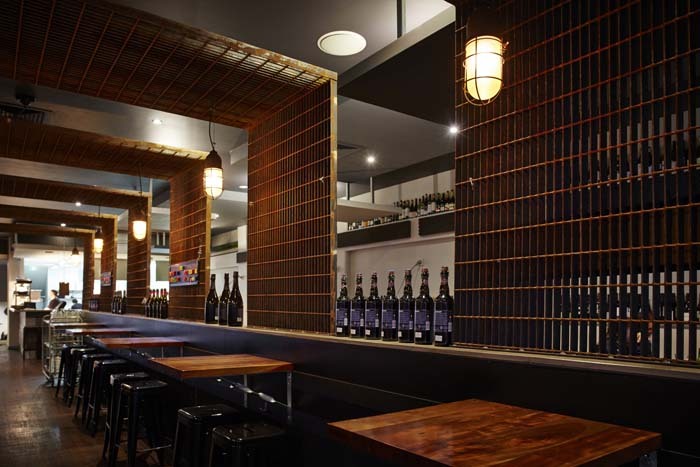 ESC were engaged to provide the full range of electrical services design for the precinct bar and restaurant located at 834 Albany Highway in Perth. 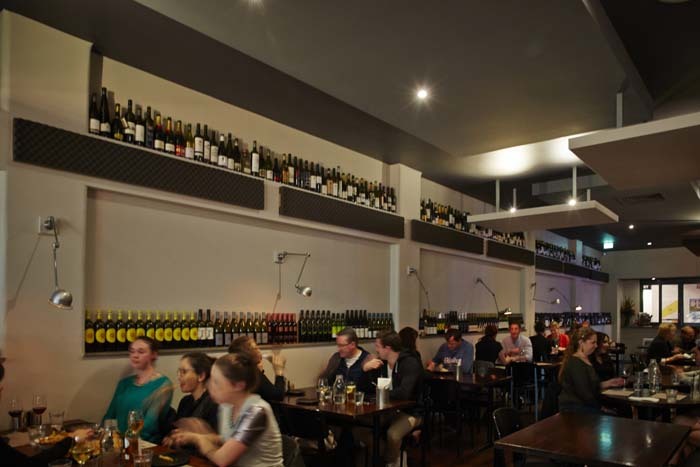 These included lighting design, power upgrade, internal power, security and AV services. 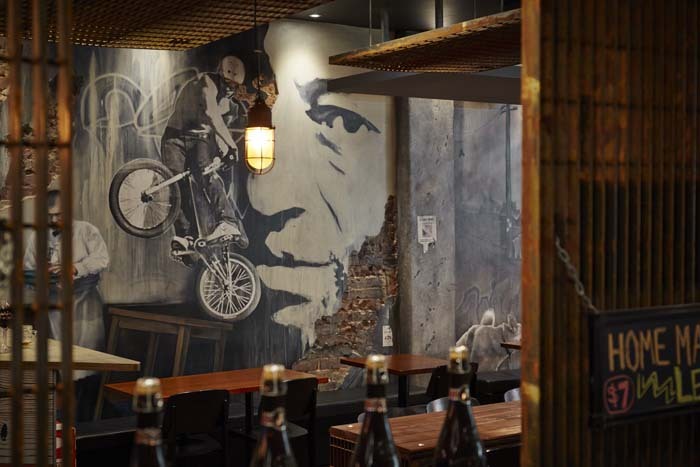 The completed project boasts an inviting atmosphere that inspires friends, family and colleagues to enjoy a sense of community over good food and even better conversation.